Diageo has announced a £150 million investment over three years to transform its Scotch whisky visitor experience. 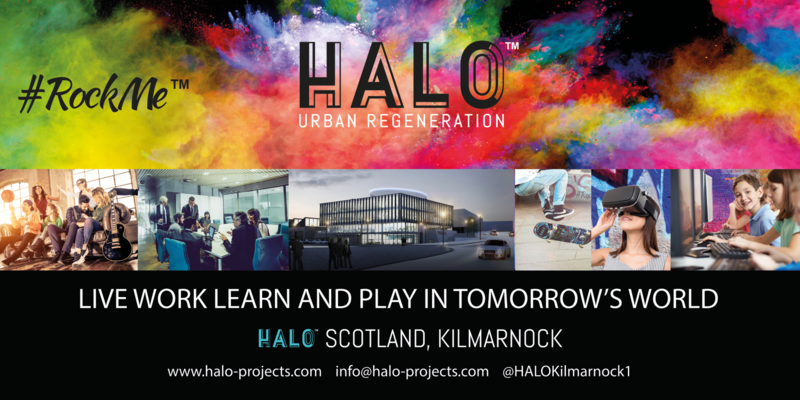 Commenting on this announcement, Marie Macklin CBE, Founder and Director of the HALO Kilmarnock said: “This morning I took a phone call from the Chairman of Diageo Scotland, David Cutter. 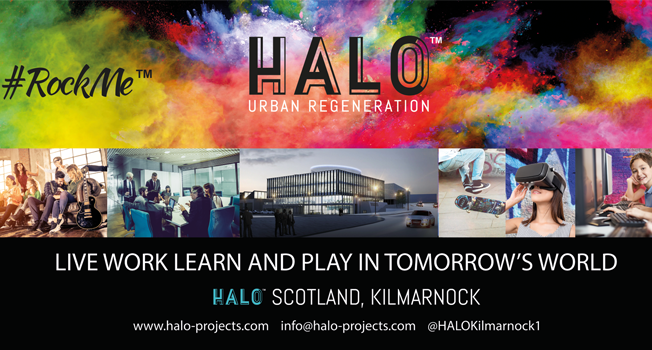 Kilmarnock will forever be the home town of our Johnnie Walker and I welcome Diageo’s proposals for a scholarship and mentoring programme for young entrepreneurs in Kilmarnock.